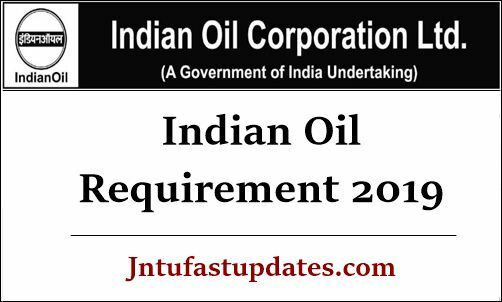 Indian Oil Requirement 2019: India oil has invited applications for engagement of Accountant/ Techanician / Trade Apprenties under multiple trades at its operating locations. amended) in the Trades I Disciplines mentioned below Notification. Name of the Organization Indian Oil Corporation Ltd.
4. Candidates meeting the prescribed eligibility criteria for a post, may visit the website www.iocl.com go to ‘What’s New’> go to Latest Job Openings> go to Engagement of Apprentices under Refineries Division> select the link of the Refinery Unit, where they want to apply for Apprenticeship Training.